The Blog Home of Nottingham Based Wedding Caricaturist, Beefy! 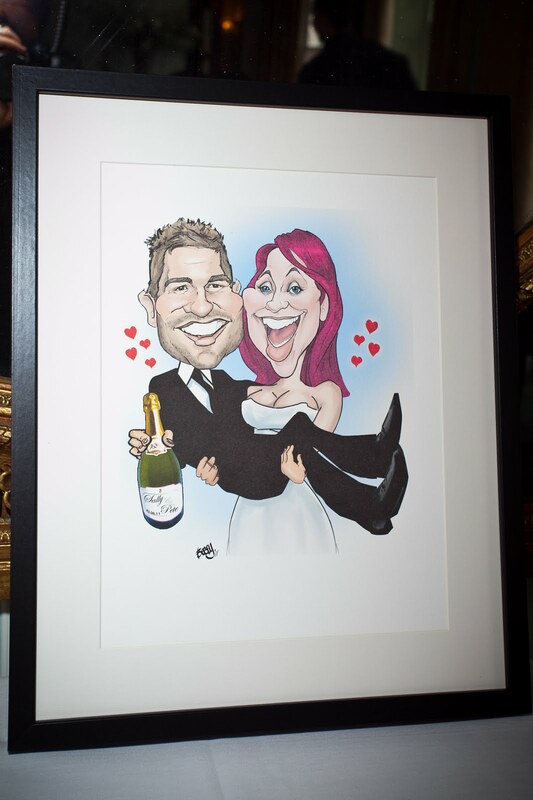 It was my sister-in-law's wedding at the weekend and having already designed their invites, I also bought along a framed wedding caricature as a gift. 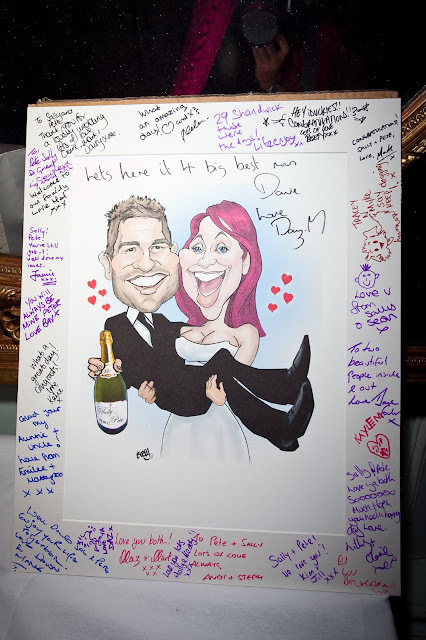 The good bit was getting the guests to sign the mount of the caricature so they have messages from their closest friends and family surrounding their pic! Here's some photo's taken by Photographer Jenny Swann! 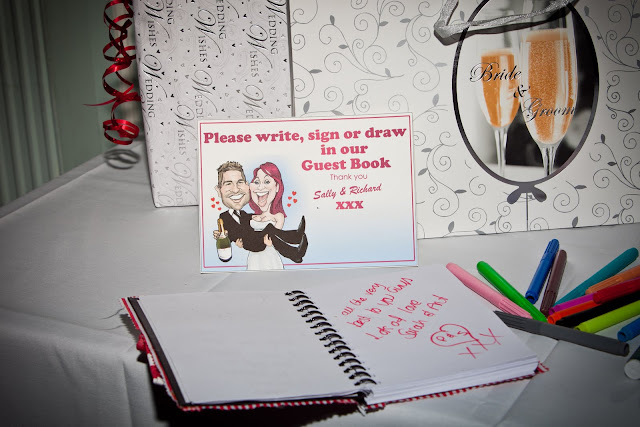 http://www.beefys-caricatures.com The East Midlands Wedding Party Caricaturist. I am a party caricaturist based in Nottingham and have worked all over the place, including Holland, Greece, Ibiza and also here in the East Midlands, UK. 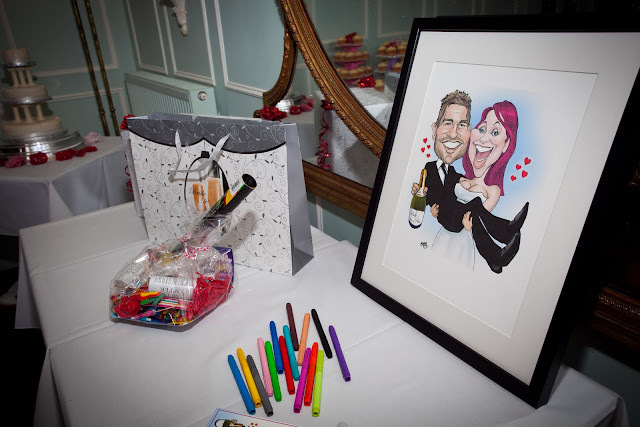 I have drawn cartoon portraits at various corporate events, weddings, and student balls, and am one of the East Midlands premier caricaturists.